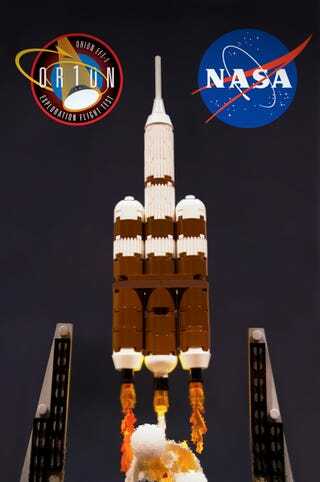 This build by Wesley of Orion and the Delta IV heavy is just wonderful. Will we go to an asteroid, back to the Moon or to Mars? The future of Orion is unknown, but if the success of this launch is any indication, we can build it, we can do it. I hope to see more space exploration inspired builds in the years to come.